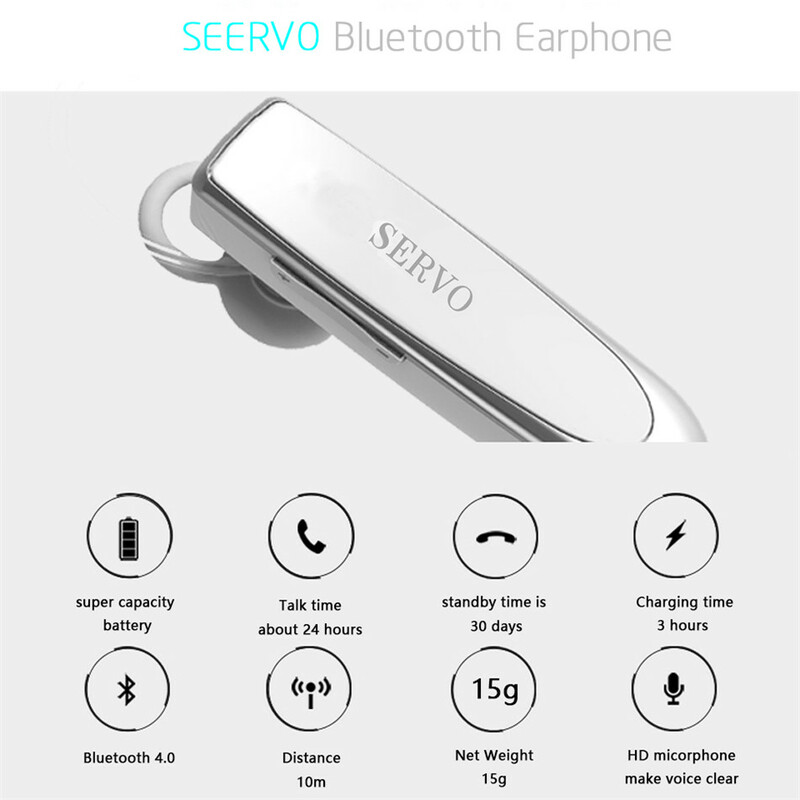 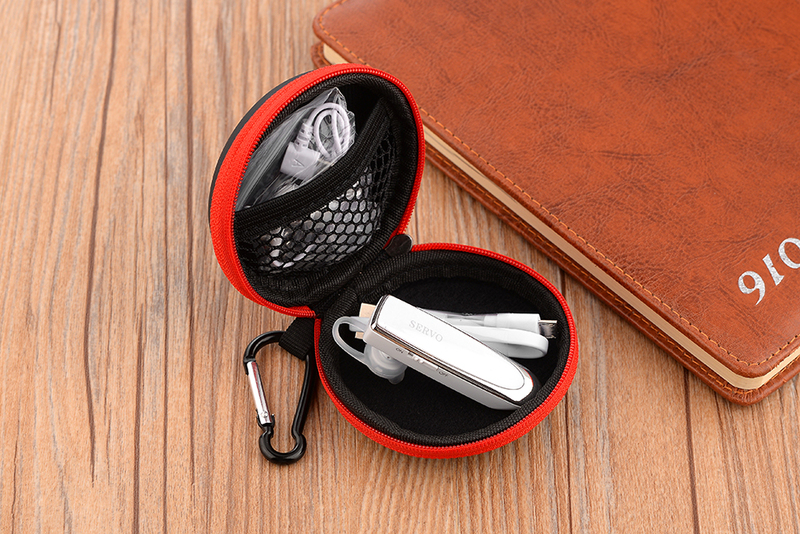 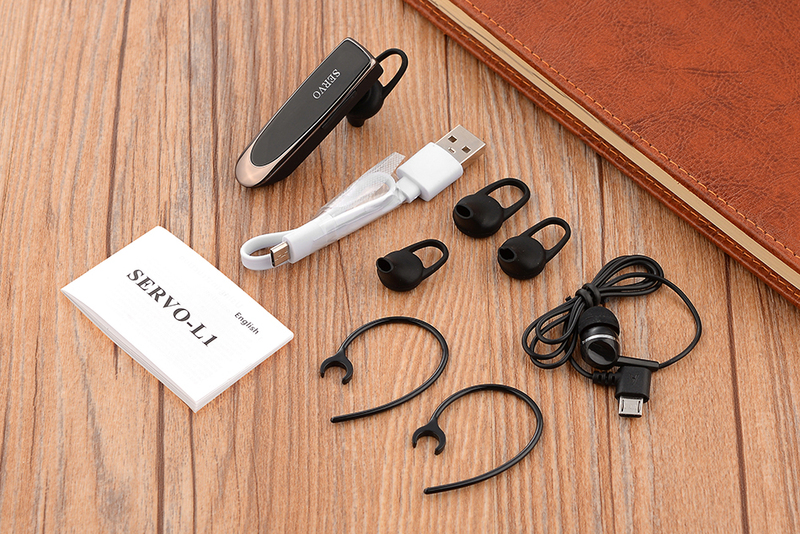 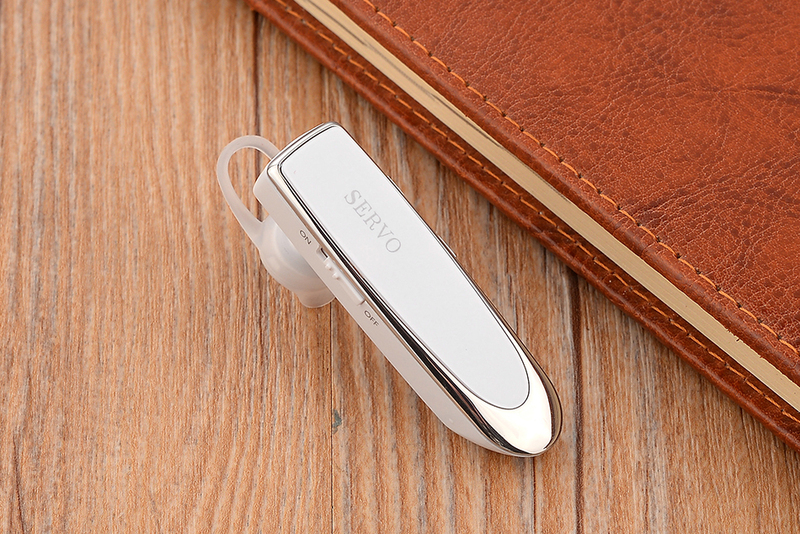 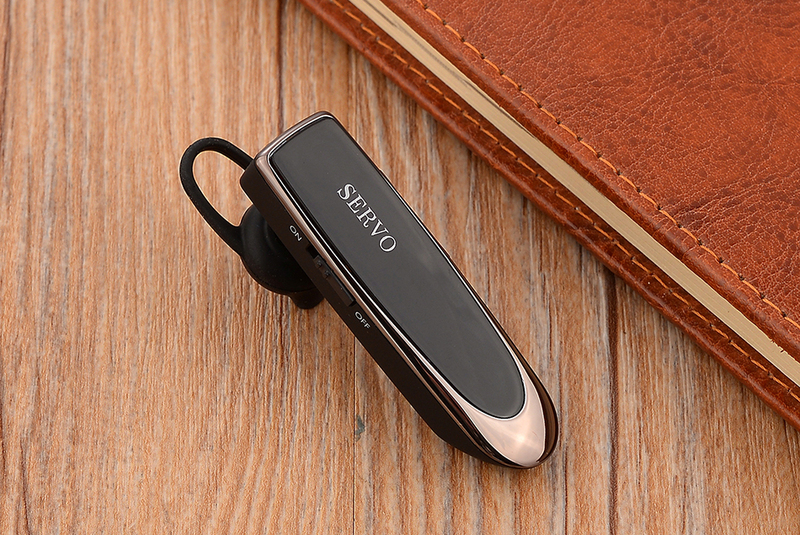 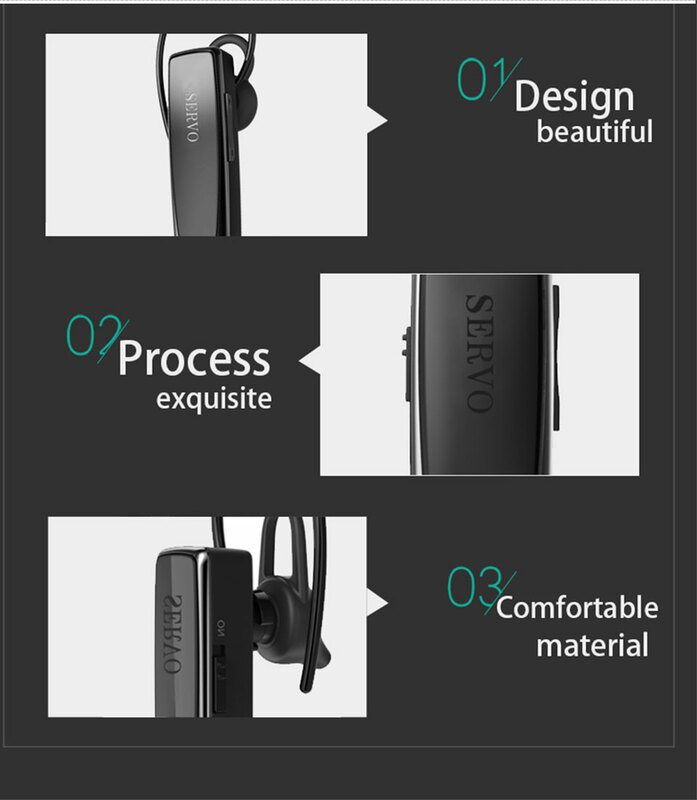 <1> SERVO L1 is a advanced in ear earphone by using short distance wireless communication technology. 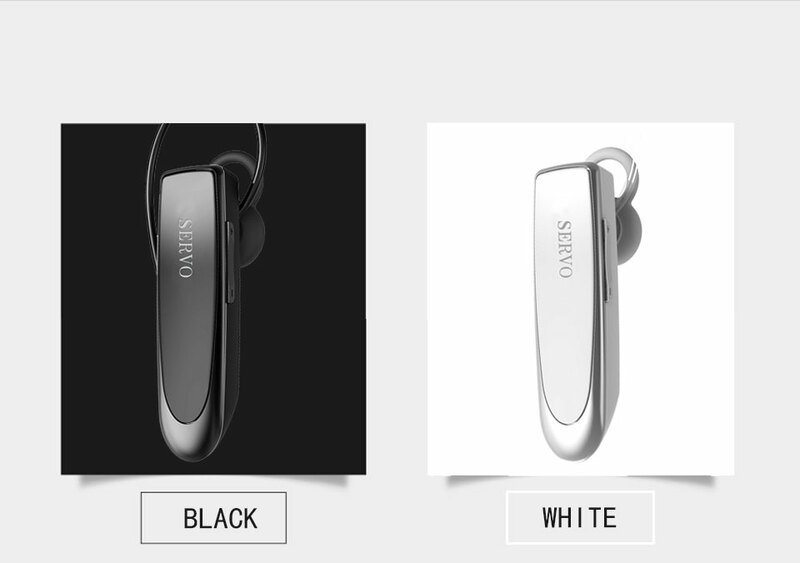 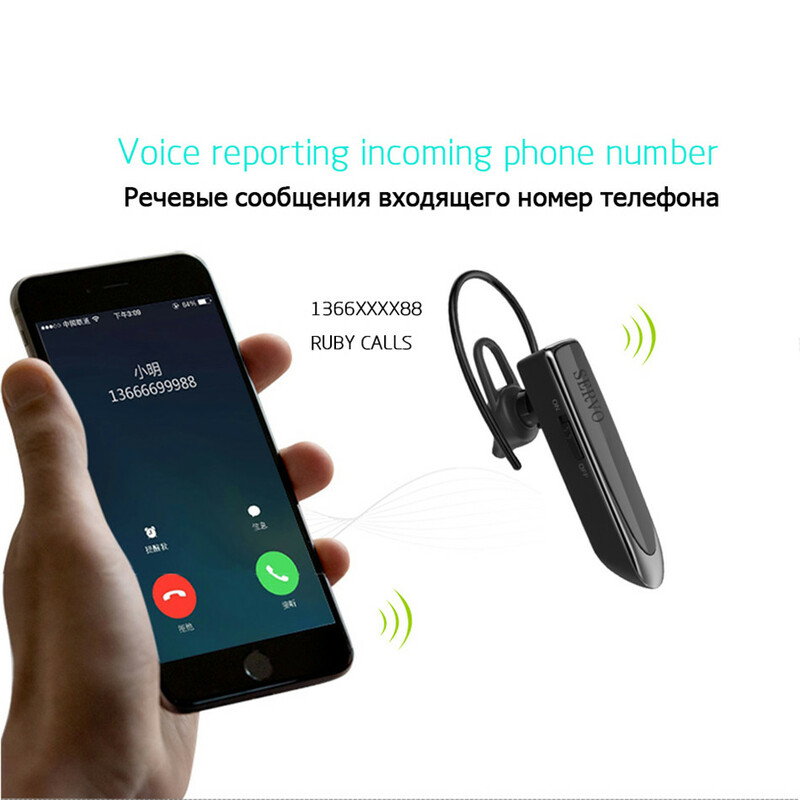 <2> The earphone can receive call by press the key, support voice reporting incoming phone number and the HD micorphone make voice clear. 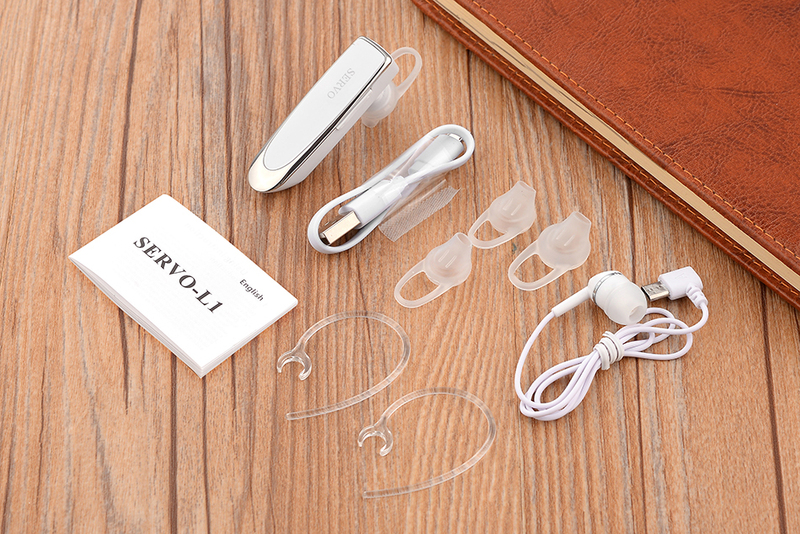 <3> The earphone can control the voice of music and switch the songs. 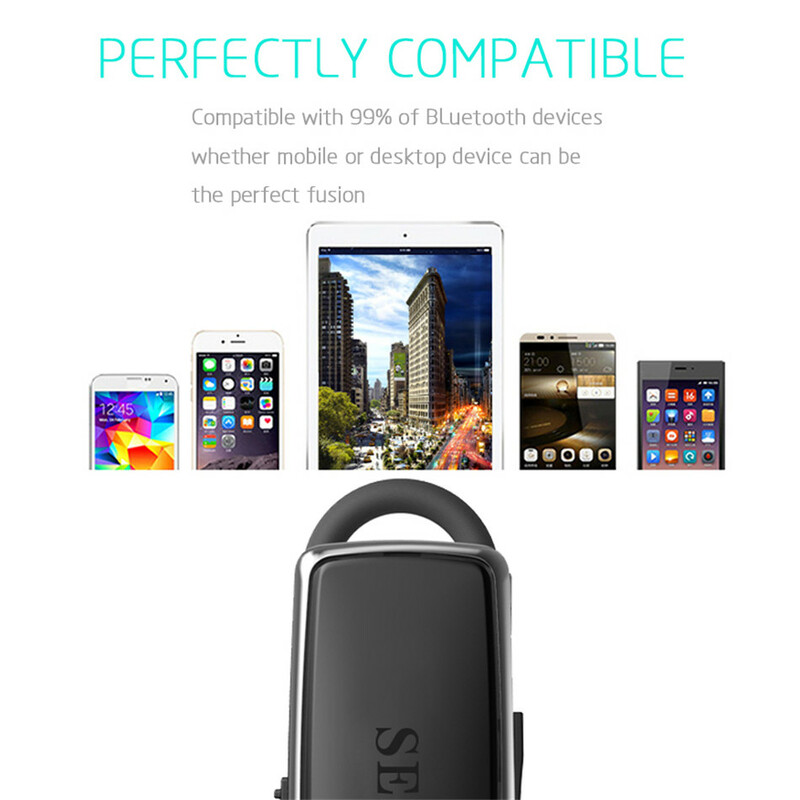 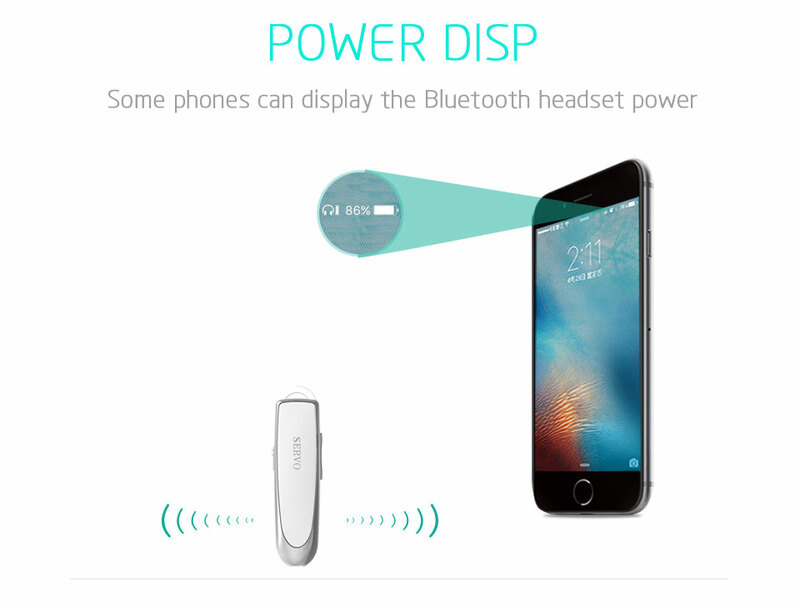 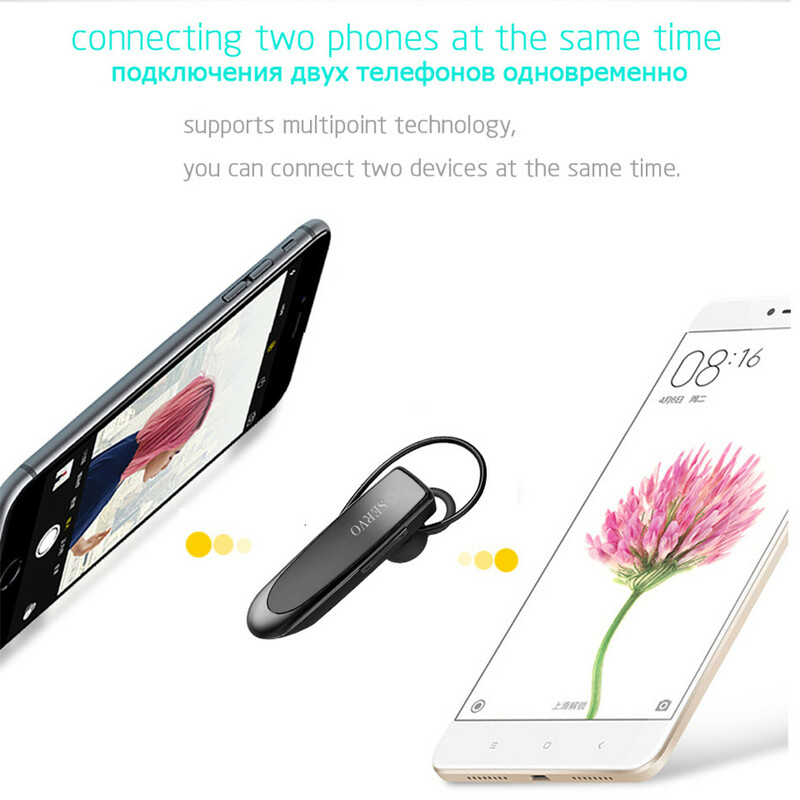 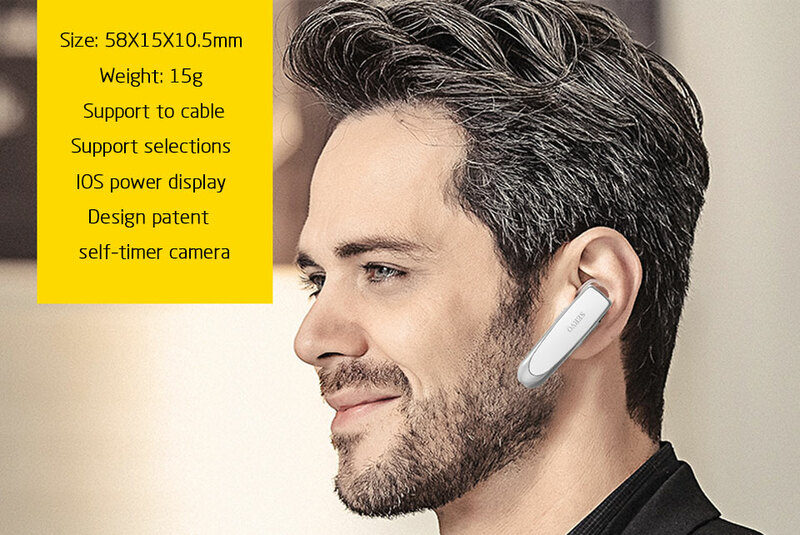 <4> the earphone can connect two bluetooth device in the same time and it have super capacity battery. 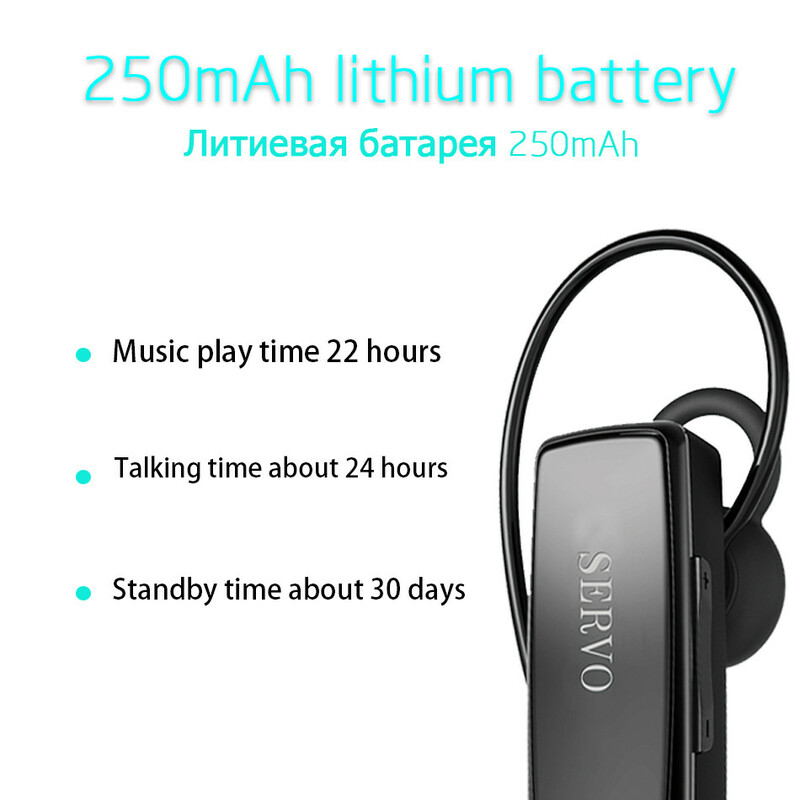 can listen to music up to about 22 hours and standby time is 30 days. 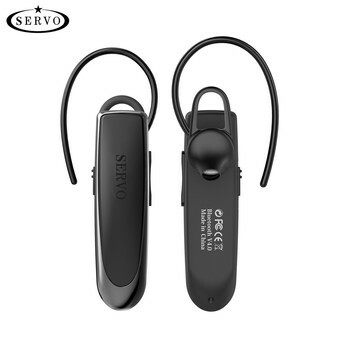 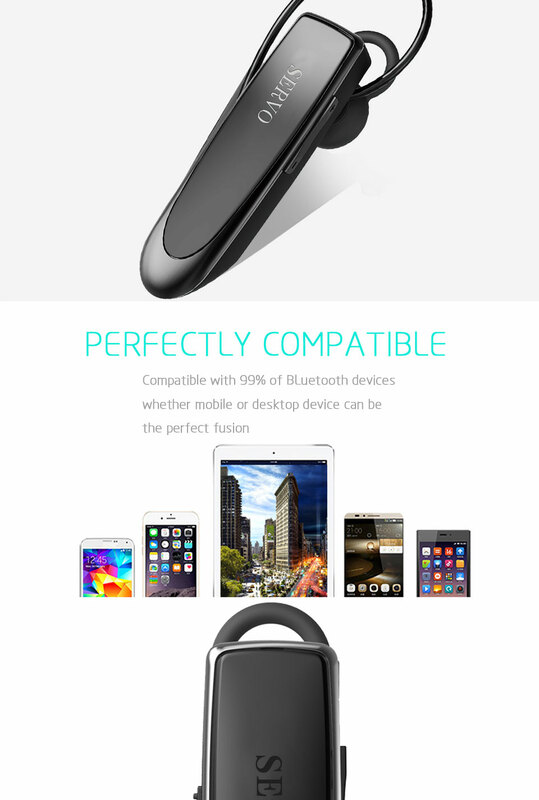 <5> The earphone support HFP, A2DP, AVRCP.